Jun 16 Apple iPhone 4g: Amazing? iPhone 4g - setting the bar for all smartphones! If you haven’t heard about the latest Apple gadget, you probably don’t get out much. No I am not talking about the iPad… that is old news at this point. Apple wasted no time after that release and is already on to their next big thing. In order to stay one step ahead in the game, that’s exactly what they should be doing. Just when you think you have the first one figured out, Apple goes and makes a whole new (amazing) product to replace it with. 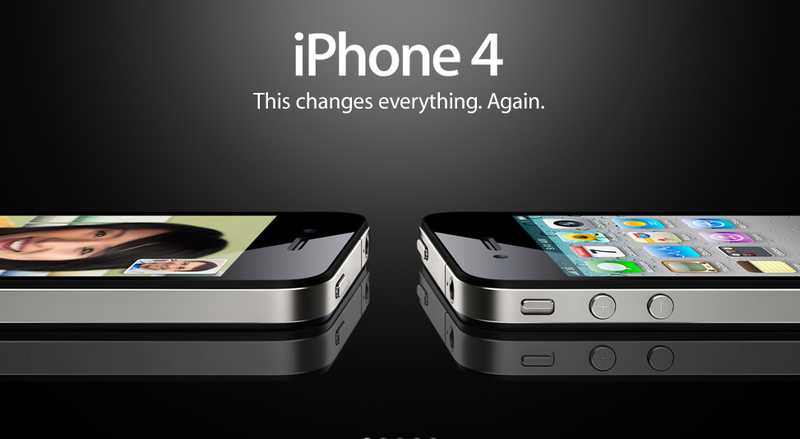 Oh, by the way, I am talking about the new iPhone 4g, the biggest thing to happen to the iPhone since, well, the iPhone. Although it is an upgrade and not a brand new product, it’s as if you are looking at the iPhone for the very first time. Of course Steve Jobs, co-founder and chief executive officer of Apple, believes this to be the most advanced smartphone on the market, but there aren’t too many people out there disagreeing with him. That is a pretty big compliment, seeing as the phone isn’t even out yet. The pre-order date is set for June 15th, with the much anticipated release date following short after on June 24th. Unfortunately, word has it that due to the high demand for the phone, AT&T has suspended pre-sales for the phone. Apple is also now saying any 4g iPhone ordered from this point will not ship until July 2nd. Appropriately so, sales are expected to be record breaking. There is plenty to tell you about the new features. I’ll start with my favorite; video calling. Apple’s “FaceTime” is the new and impressive way to communicate with anyone, worldwide. Of course there is skype, but you don’t always have your laptop with you when on the go. This works because there are two 5-megapixel cameras with built-in LED flash cameras on the iPhone 4g, one on the front and one on the back. Another perk of the cameras alone is the impressive high definition videos that can be created, even in low-light settings thanks to the advanced backside illumination sensor. I could stop there, but no worries I will continue. A three-way view of Apple's new (and much smaller) iPhone 4g. Also available in white. The retina display is now 4x the pixel count of the previous iPhone models, allowing you to see things at an unbelievable sharpness underneath the all-new engineered glass. Which brings up the next amazing feature worth noting, and this one isn’t even within the phone! It’s the ultra-durable and scratch resistant glass. 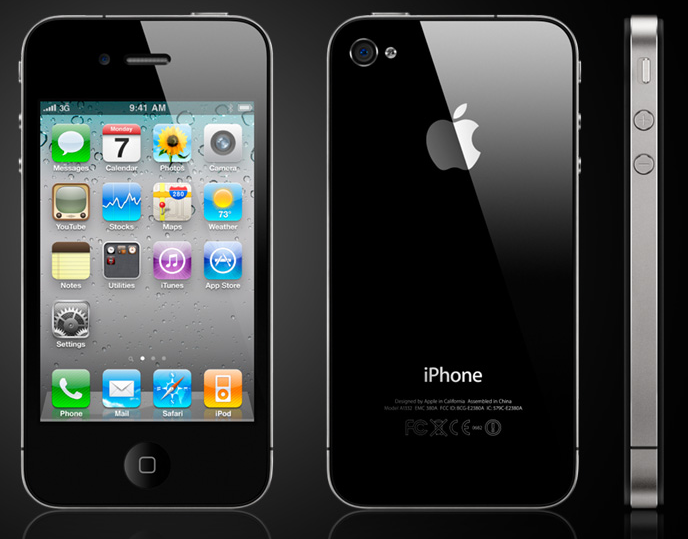 The iPhone 4g features two glossy panels of aluminosilicate glass, the same type of glass used in the windshields of helicopters and high-speed trains. In other words it is chemically strengthened to be 20 times stiffer and 30 times harder than plastic. With all this going on you’d assume it’d be hard for Apple to “think green”, but they even covered that. This aluminosilicate glass is also recyclable. New applications and application folders, better battery life, multi-tasking, wallpaper/background options, three-axis gyro, apple A4 processor, dual-mic noise suppression and much, much more. In a nutshell (or in a 4.5inch x 2.31inch x 0.37inch CNC-machined custom-made alloy band, forged to be five times stronger than standard steel), the iPhone 4g is amazing. Check out Apple’s official website to order yours or find out more. Jun 02 Eye Spy with My Little Eye… Eye-Fi! Is your camera compatible with SDHC cards? Then Eye-Fi will work for you. In a time where gadgets need to be one step ahead of the game to compete, Eye-Fi is proving they are right where they need to be. I’d even say two steps ahead. 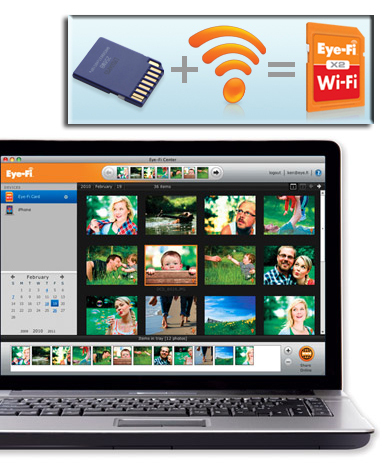 Welcome the Eye-Fi, a memory card that does much more than just save your memories. Actually, it does just that, but better. Working with Wi-Fi, and most likely where it got its name, Eye-Fi automatically and wirelessly sends photos and videos from your digital camera directly to your computer or retail destinations. The Eye-Fi card looks just like a regular SDHC card and fits into any digital camera that supports that card type. The only difference is that is has a built-in Wi-Fi that uses wireless networks to upload your photos. You’re probably wondering where they go? Upon setup, you specify which networks the card can use to transfer the pictures and/or videos. You can choose from 30 different locations including facebook, photobucket, shutterfly, flickr, smugmug, youtube, mobileme, picasa and more. You can add up to 32 networks (as long as you have a username/ID and password). The Eye-Fi comes with a USB reader and software, ready to configure right away on your computer. If you do not want them sent to any online networks, you can have them sent straight to your computer as long as it’s online in your network range. 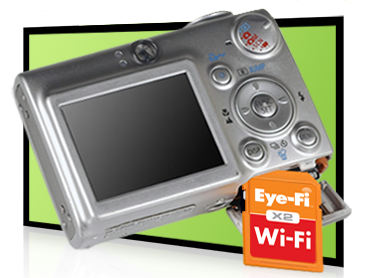 SDHC card + Wi-Fi = Eye-Fi! Founded in 2005, the company has been dedicated to creating and building ideas to help consumers store their visual memories safe and securely. They also understand that some people take pictures only for special occasions while others use photography as a way of life. With that being said, you can choose between four Eye-Fi card sizes; connect 4GB, geo 4GB, explore 8GB and pro 8GB. All four types include wireless photo and video uploads, class 6 and endless memory mode (and the connect 4GB is just those features). The geo 4GB includes geotagging, the explore 8GB includes geotagging and hotspot & the pro 8GB includes wireless RAW file uploads and Ad Hoc connection. They are priced (from lowest GB and features to highest) at $49.99, $69.99, $99.99 and $149.99; available for purchase on the official Eye-Fi website or various retail stores throughout the U.S. including Best Buy and Office Depot. You’d think that a desktop lamp couldn’t be much more than, well, a lamp. Something that gives you light so you can see what you’re doing and small enough to not clutter your already limited desk space. Of course style can also be just as important, too. Lucky for everyone out there, Hong Kong based company, M&C, decided to create a desktop lamp that combines the previously mentioned… plus a little more. Welcome the t’Light (short for “The Most Talented Light”). This all-in-one desktop lamp is grabbing attention from high tech junkies worldwide. Keeping up with the age of multipurpose devices, the t’Light is an all-in-one LED desktop lamp with integrated charging ability. An impressive feature is the power output that allows you to charge most notebooks, excluding MacBooks because of the patent that Apple has on it. 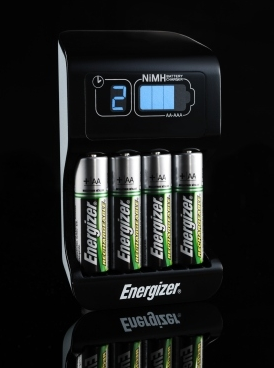 It also features a USB port for charging mobile devices such as your cell phone, PDA, Bluetooth, iPad, etc. For those of you with an iPhone or iPod (of any model) there is also a docking station on the t’Light. The gadget itself is a 3 watt LED lamp that claims to be good for about 50,000 hours/approximately 5 years. The state-of-the-art 3 watt LED module uses minimal power consumption and in turn brings you energy savings that will also help cut down on carbon emissions. 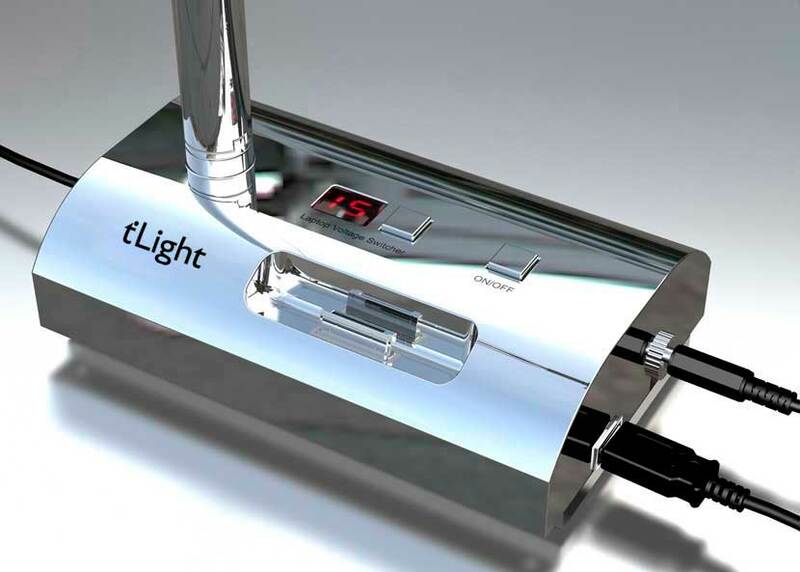 The t’Light is compatible with such phone models as Motorola, Apple, Nokia, Philips, Lenovo, Sony, Samsung, Siemens, LG, DBTEL, NEC, AMOI and Haier. It has short-circuit, thermal-, over-voltage/current protection that will effectively protect your computer. It also has a port output voltage of 5V/1.5A max and comes with a number of jacks, plugs and power cables. The desktop lamp is made of a metal-alloy structure for longer durability and high reliability. It features a digital LED screen that displays voltage and a 5 second unlocking function to prevent accidental mal-operation. t’Light is available in 8 different colors (white, red, silver, black, green, purple, pink and metallic blue). 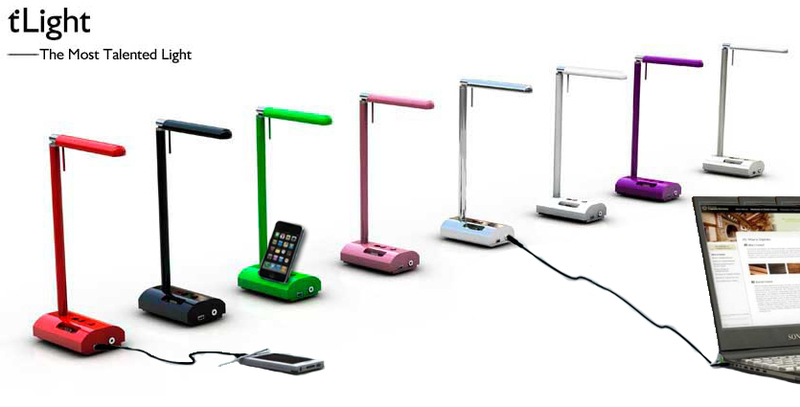 The desktop lamp costs $89 and is available for purchase on the official t’Light website. May 21 Love your Phone Apps? Well Say Hello to the new Love of your Life, Web Apps! 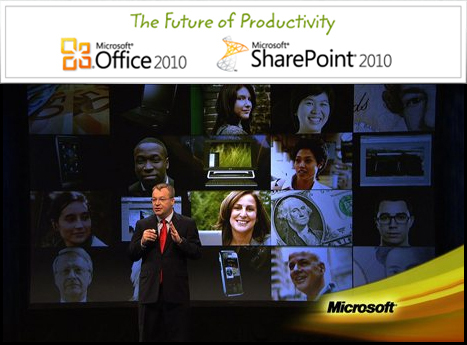 Microsoft recently launched it’s Microsoft Office 2010 beta programs and hit record high numbers. More than 8.6 million users have downloaded and tried Office 2010 and it’s related products. All the while Microsoft is busy finding solutions for any known problems with the products to make it‘s official debut worry free. The last release of a new set of Microsoft products (that includes Word, Outlook, PowerPoint, Excel and OneNote) was in 2007, and also a huge success. So what makes this new release so much better? Web Apps. Making the communication across the PC, phone and browser that much easier! Collaborations that you think “would be cool if that could ever be possible” just became possible. So what exactly are Web Apps? They are the cloud-based components of Office that features cloud versions of some of their most common programs including Word, Excel and PowerPoint. Take Outlook 2010 for example. You can now manage your calendar better than ever, communicate faster with advanced e-mail management AND add a bit of social networking with their all new Social Connector. Pairing Microsoft Office Web Apps to these popular Microsoft programs couldn’t have been a better match. Whether you are on an iTouch, iPad or just wearing your eye glasses, Web Apps preserve the look of a document regardless of what device you are using to view it. Not to mention the ability to communicate that document with other users. “Through Office Web Apps, the Outlook Social Connector, Office Mobile, SharePoint Intranet Sites and SharePoint Communities, we help people connect and collaborate with each other regardless of location,” stated Tracy Overby, senior marketing manager for Microsoft’s Office Product Management Group, in an e-mail to CRN. Pricing for the package is still yet to be determined, rumors have started at $199 and grown to $499. 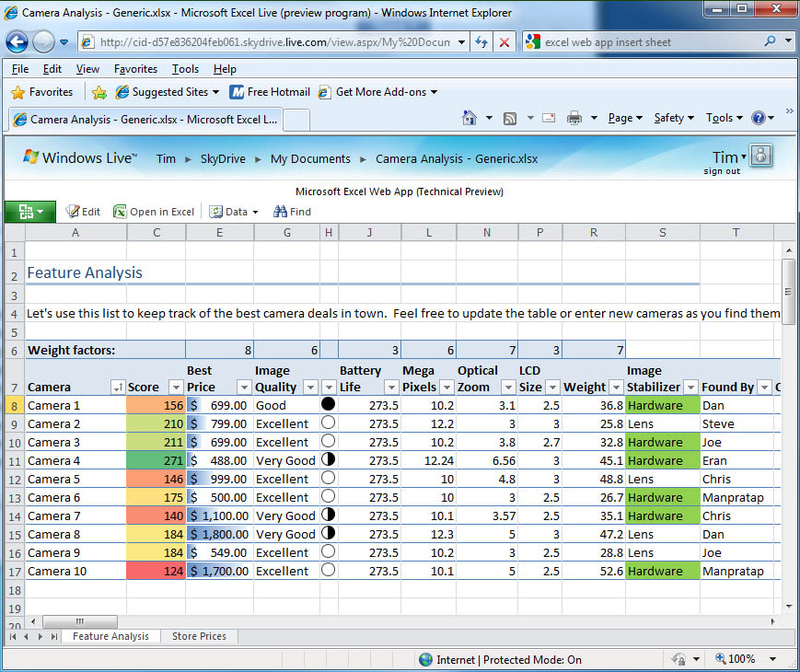 To view more or download the beta version for yourself, you can find it on Microsoft’s website or the2010event.com. 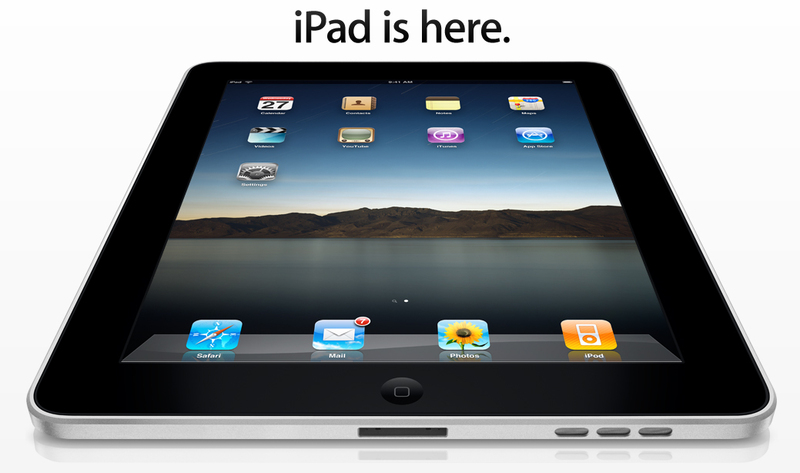 May 12 Introducing Apple’s Latest Creation, the iPad. Introducing Apple’s Latest Creation: The iPad. The question is, is it worth buying? You can’t go far in conversation without talking about today’s latest must-have, the iPad. Apple’s newest creation hit homes and businesses world wide within minutes of being released. Apple has taken a lot of the best features of some of the most well-known gadgets (netbook, e-reader, gaming consoles, photo frame, and iPod for example), consolidated them and created this sleek, super gadget. With first glance you most likely will compare it to their popular and successful iTouch, just bigger in size. The iPad measures 7.47 inches wide x 9.56 inches tall x 0.5 inch thick, and weighs a mere 1.5 lbs. The only thing that seems to be holding everyone back from owning it is the question “do I really NEED this if I already own a laptop and/or iTouch?”. Apple took it a step further and included video’s on their site in case you were thinking just that. Whatever justifications people are coming up with, it seems to be working. The iPad does however have features that no other gadget does. The capacitive multi-touch screen uses a high resolution LED-backlight IPS (in-plane switching) technology and has an user-friendly operating system with an onscreen QWERTY keyboard. The iPad also comes with built-in apps that developers made only and specifically for it. The fascination with the newest apps are a huge reason of why Apple’s iPod, other smartphones and now the iPad are so desired. Moreover, they are not the only reason. The iPad has an Apple A4 1 GHz processor, Wi-Fi + 3G, holds up to 10 hours in battery life, assisted GPS, built-in speaker, and Bluetooth 2.1, just to name a few. Apple's iPad has many new apps for you to explore. Like with every new gadget that comes out, it comes down to three main things before buying; the good, the bad, the price. Apple seems to think they have nailed it in every category with the iPad. The good: it’s a mix of the best-of-the-best gadgets that are available through Apple. The bad: it won’t ever be able to mock every single item out today. It has limited multitasking capabilities, lacks integrated video camera, flash support, and HD video output and already has people looking towards the next model that will (hopefully) have these improvements. The price: reasonable, starting at $499.00 for a 16GB and going up depending on the GB you want. When it’s all said and done, the iPad comes across as a fun new toy to have, but not a must have. I would definitely recommend waiting for the second wave to hit once the developers and creators take all the criticism and glitches and create an even better model. 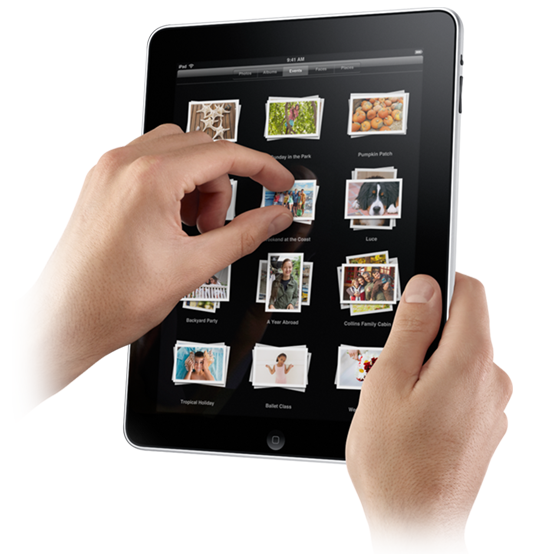 The iPad is available at your local Apple retail store or online on their official website. May 08 Stop the Fees! Sell Your Cell Contract! Paying hundreds of dollars in early termination fees. Having endless conversations with customer service people who each tell you something different. When you have problems with your cell phone provider, getting out of your contract can seem expensive and impossible. All the power looks like its in the company’s hands, and your only choice is to keep taking poor service, or go broke trying to give someone else your business. But now the balance is shifting as web brokers start providing a 3rd party service. These new companies are giving people a place to sell their cellphone contracts to each other! How does this work? It’s called an Assumption of Liability, and it’s already part of your contract. Most people just don’t know about it, so these companies make the process easier. First you register at one of the websites. You detail what you have to offer, including the monthly payment for your contract and how much time is left on it. Then, when someone is interested in buying your contract, they send you a message. 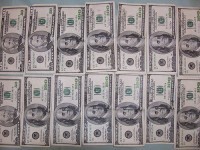 The two of you work out an arragement, and the third party companies help with the paperwork and transfer of ownership. It makes things smoother for everyone, and helps you get out without having to pay hefty fees. There are other benefits. The websites have a national reach, so you have access to an unlimited number of buyers. They encrypt and protect your information, so it’s much safer than community websites. And almost everyone gives their phone away for free, so buying a contract can save you money as well. The internet has made a lot of things easier. Who thought breaking free of convoluted cell phone contracts would be one of them? Explore your options, and try selling out to get out.